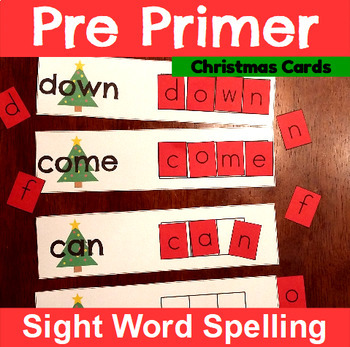 This sight word packet for pre-primer is the perfect word work activity for students to practice spelling their sight words! 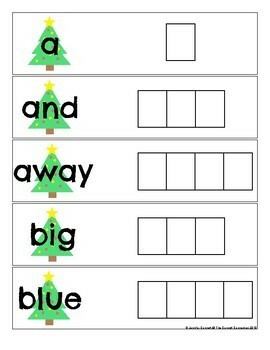 This Christmas themed center is designed with each sight word on it's own Christmas tree card which means it can be used in a Christmas themed center! 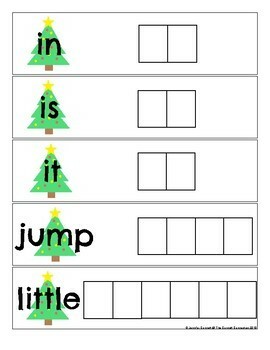 Simply print the cards and cut apart and laminate. 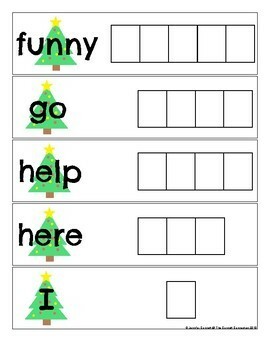 You can use the letter tiles that come with this set or your own set of plastic or wooden letter tiles to complete the words.